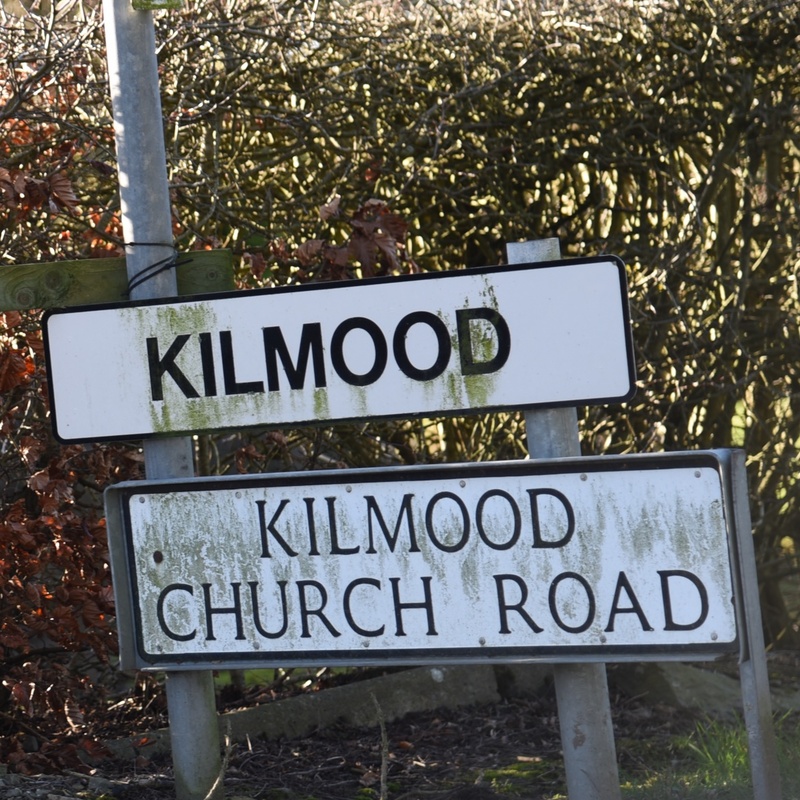 Today’s townland has a double name: Kilmood and Ballybunden. 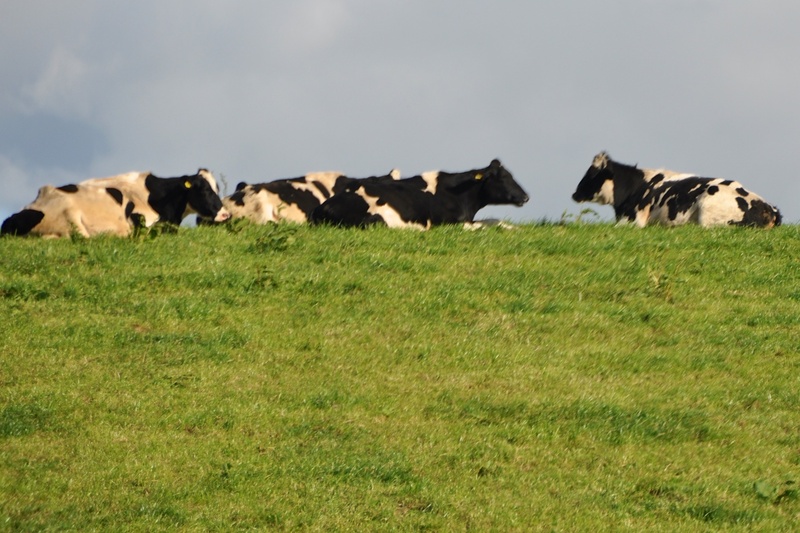 The townland is situated in County Down, between Ballygowan and Killinchy. 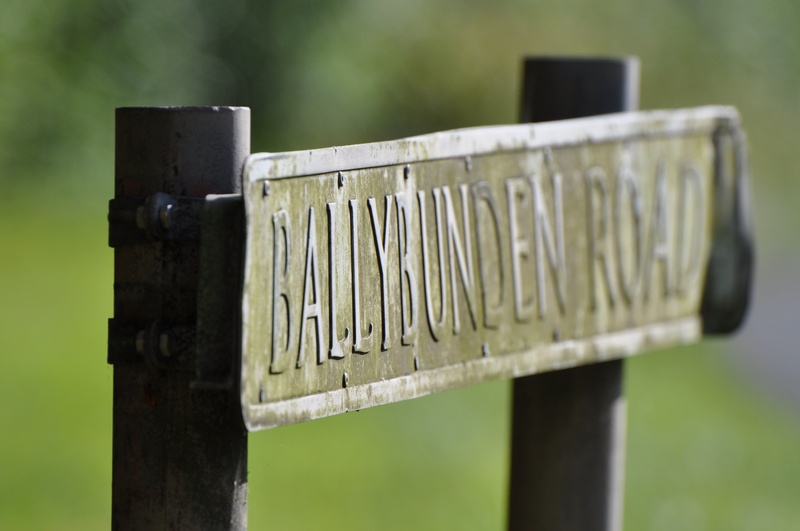 According to the PLACENAMESNI website, Ballybunden comes from a family name, possibly Baile Uí Bhuanáin meaning “townland of Ó Buanáin”. Kilmood is also the name of the parish, and of the hamlet where I visited this church – St Mary’s Church of Ireland. 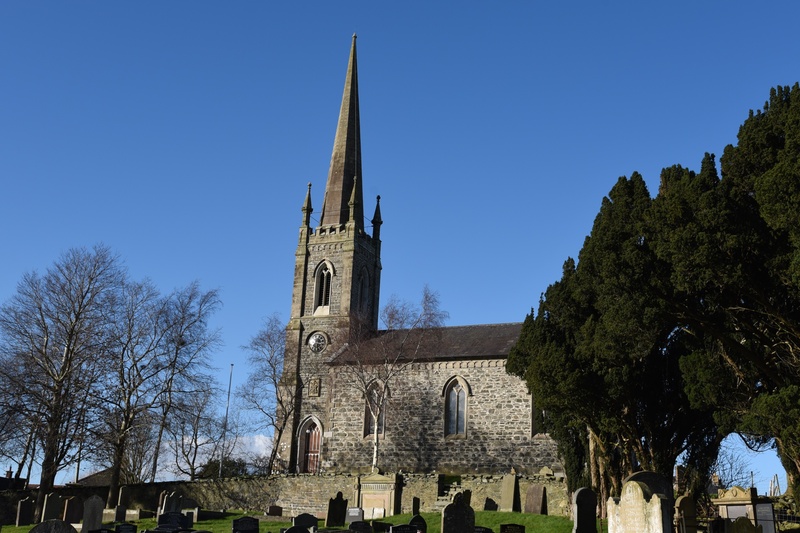 From PLACENAMESNI, I learned that an earlier church, known in Irish as Cill Mo Dhiúid or in English as “Mo Dhiúid’s church”, gave rise eventually to the name “Kilmood”. 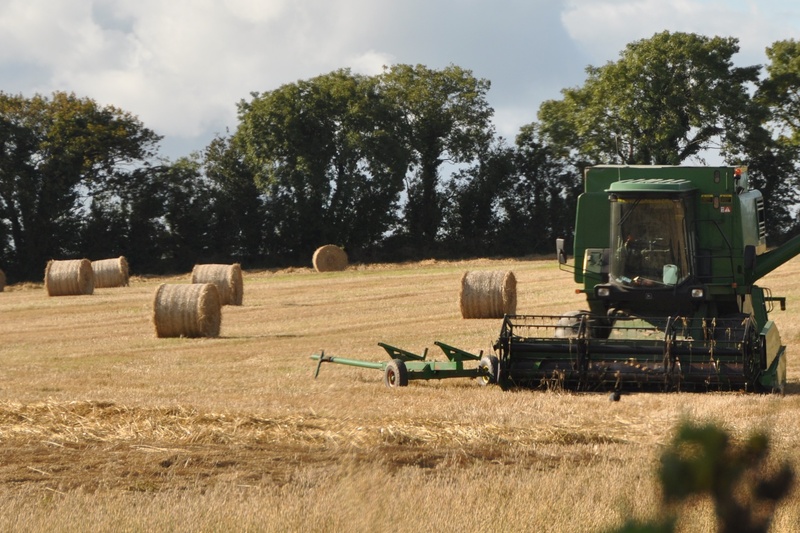 When I visited this townland in October 2015, the harvest was in full swing. 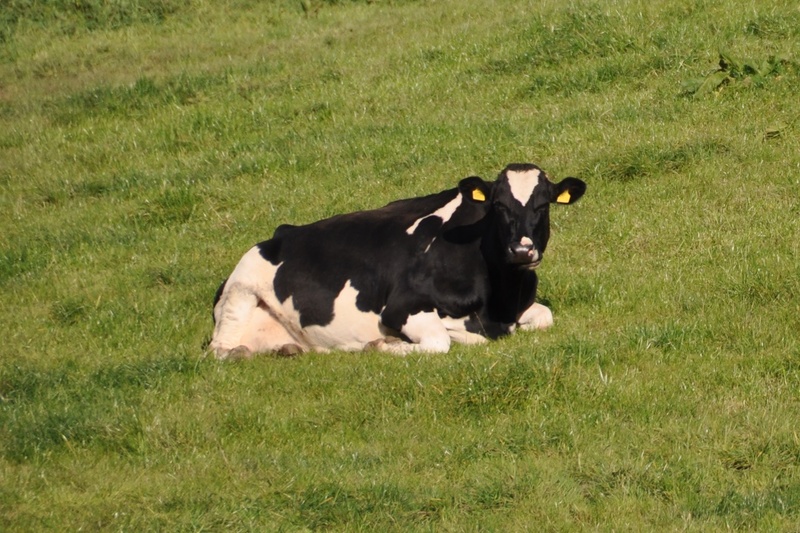 But since I’m posting this on a lazy Sunday morning, let’s have some more relaxing pictures of the animals of Kilmood & Ballybunden. 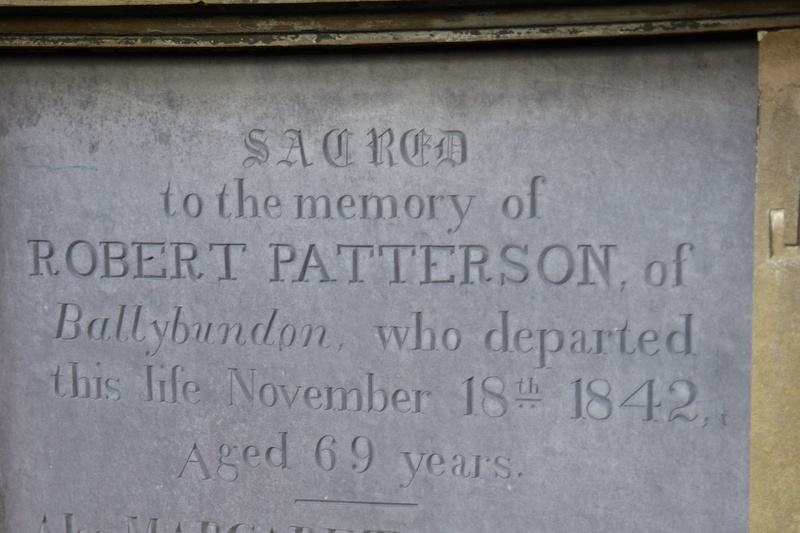 The churchyard at Kilmood has inscriptions for both halves of the townland name, on separate gravestones. 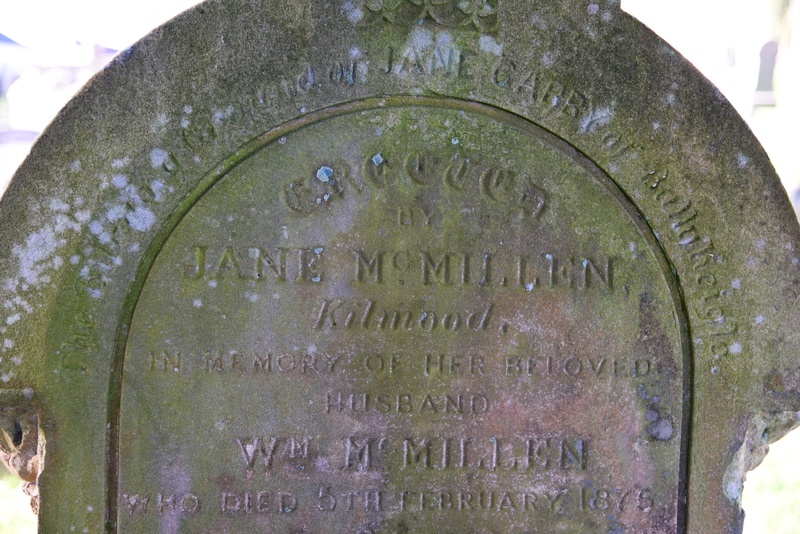 Click here to see more photographs of gravestones relating to Kilmood & Ballybunden. Which other townlands border Kilmood & Ballybunden? To the north, Tullynagee. To the east, Ballyministragh. To the south, Balloo and Ballymacashen. To the west, Drumreagh.